Talking Apes TV: Trail to the Unknown (Planet of the Apes) - RetroZap! Before digging into Trail to the Unknown, we kick off this episode by looking at some awesome costume cross-overs from Star Wars Celebration Europe. These have got to be the best we’ve ever seen – Planet of the Star Wars! Fans dressed as vintage Apes wearing Stormtrooper, X-Wing and TIE Fighter pilot uniforms. 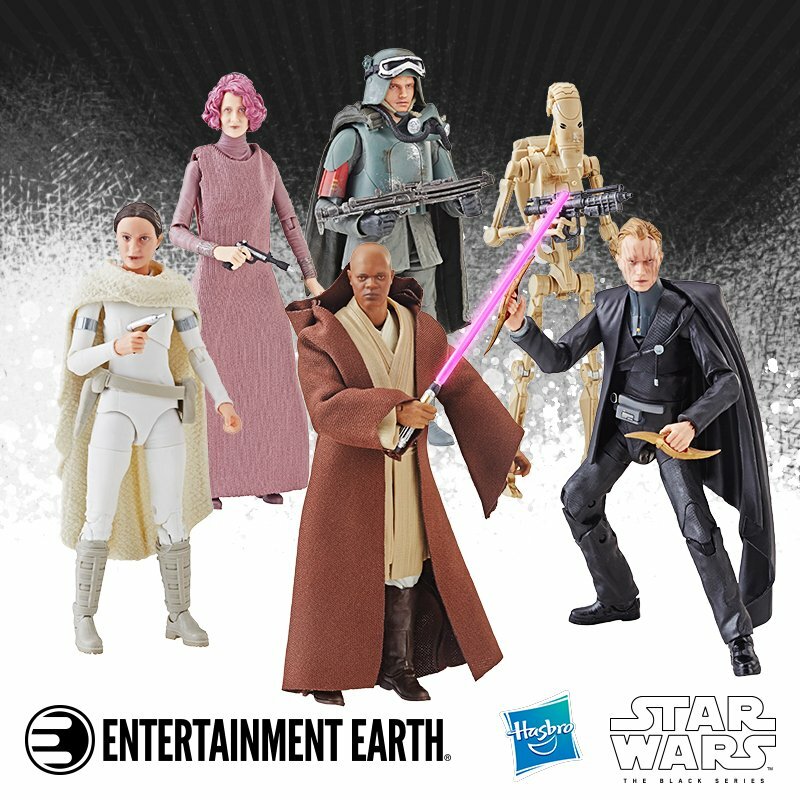 All lead by Darth Zaius.